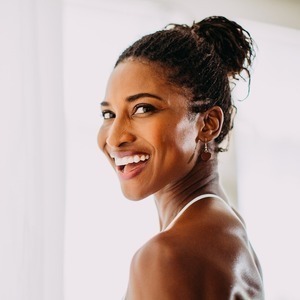 Abiola Akanni is an undeniable force in the yogic community, actively and intentionally cultivating truly holistic wellness and inclusivity for all fitness levels, genders, and ethnicities. 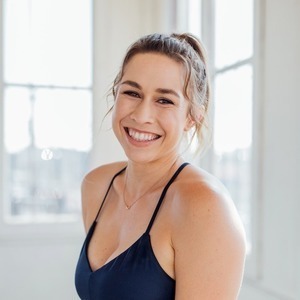 A self-proclaimed self-love activist, she's on a mission to create non-judgemental spaces for all to develop their personal yoga practice. 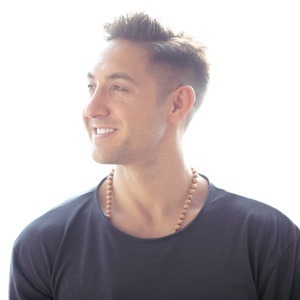 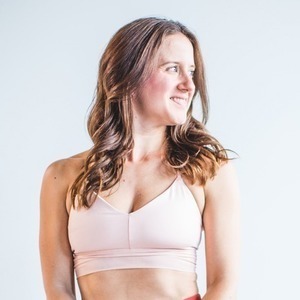 This lead her to found Yoga by Biola, the platform from which she shares culturally expressive yoga rooted in yogic philosophy and infused with creative movement and music, offering gentle sound baths, the Divine Feminine Workshop, and Trap Vinyasa™. 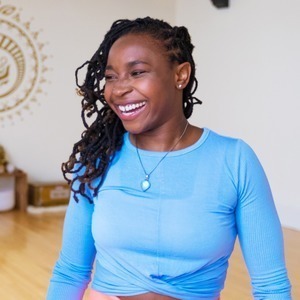 On the cutting edge of the global yoga scene, you will find Abiola at the forefront of conversations surrounding body positivity, liberation, and spiritual awakening - within her Seattle community and at major festivals and conferences. 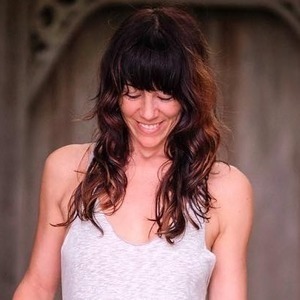 Her liberating offerings and soulful, introspective teachings redefine what yoga is and who practices it, all the while inspiring many to walk out their dharma in grace and truth.